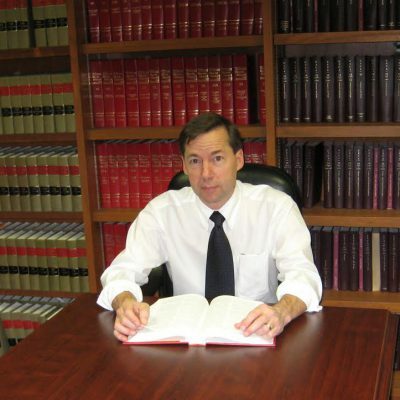 Business and consumer bankruptcy law, family law, personal injury, and real estate. The Law Office of Thomas W. Drexler offers various litigation and legal services in the Chicagoland area, with an emphasis on practical financial advice and consultation. Whether your concern is personal or business finances or consideration of bankruptcy, optimizing personal injury or divorce settlements, or safeguarding real estate investments, we can help you get where you need to be. At the Law Office of Thomas W. Drexler, we are firmly committed to work for our clients’ best interests. Visit our Areas of Practice for information on the legal and financial areas in which we specialize. To the extent possible, we strive to resolve our client’s difficulties without court litigation. In the event court proceedings are necessary, we stay focused on the client’s best interests and make sure litigation costs are in line with the anticipated outcome. With over 25 years experience, you can trust the Law Office of Thomas W. Drexler to know how to best accomplish the results you need. To contact our Chicago law office, call 312-726-7335 or contact us by e-mail. At the Law Office of Thomas W. Drexler, we handle family law matters with an emphasis on financial considerations. 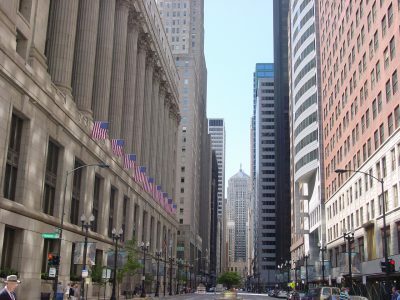 Our law firm handles all types of real estate matters, commercial and residential, in Chicago and the surrounding suburbs, including properties in financial distress, as well as contract negotiations and closings. 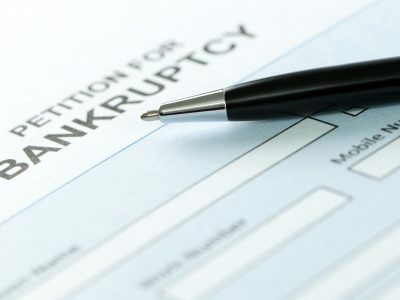 Filing for bankruptcy, whether as an individual or a business, is an extremely difficult time for everyone involved. Allow the Law Office of Thomas W. Drexler to assist you in the entire process. 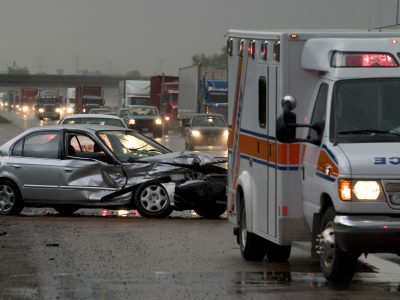 When a person suffers a personal injury, the Law Office of Thomas W. Drexler can help maximize your recovery and help you recover from lost wages and medical bills. Are you in need of a Chicago lawyer? Thomas W. Drexler has over 25 years of experience in regards to civil litigation cases, for both businesses and individuals. See how he can help you with a free consultation. The Law Office of Thomas W. Drexler is located in Chicago, Illinois. To meet with our experienced lawyer, please call 312-726-7335! To contact us via email, please fill out the form below.